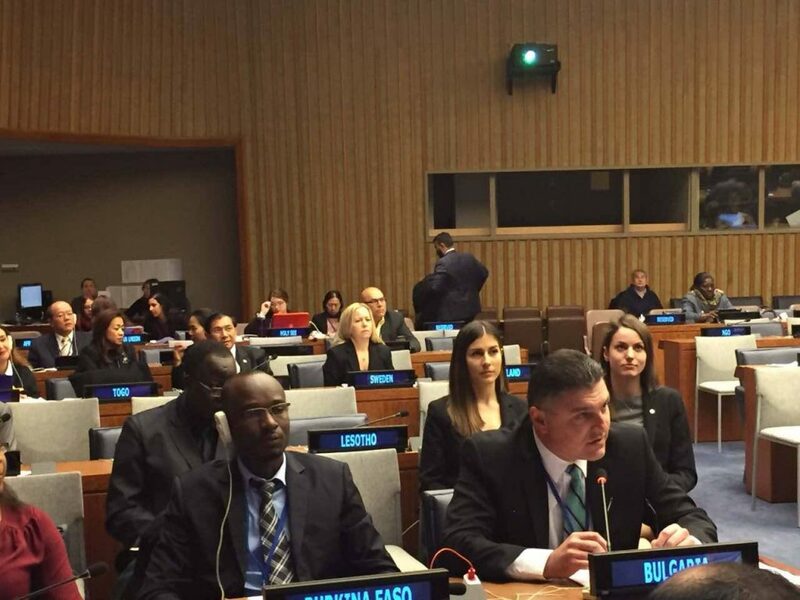 The Bulgarian youth delegates to the United Nations Alexandra Mircheva and Iva Tsolova addressed on Monday (6th February 2017) the 55th Session of the Commission for Social Development. The priority topic of the 55th Session of the Commission is “Strategies for eradicating poverty to achieve sustainable development for all”. We are a generation that was part of a historic global achievement – the adoption of the 2030 Agenda for Sustainable Development. Young people played a key role in shaping the Agenda and now we should be one of the driving-forces of its successful implementation. 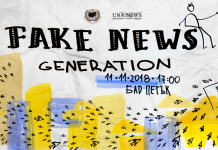 Youth leaders and activists are already contributing to this end at local, national and global level and their efforts should be recognized and supported by national authorities. Achieving the SDGs is unthinkable without the involvement of all stakeholders and their success depends largely on the effective participation of young people. 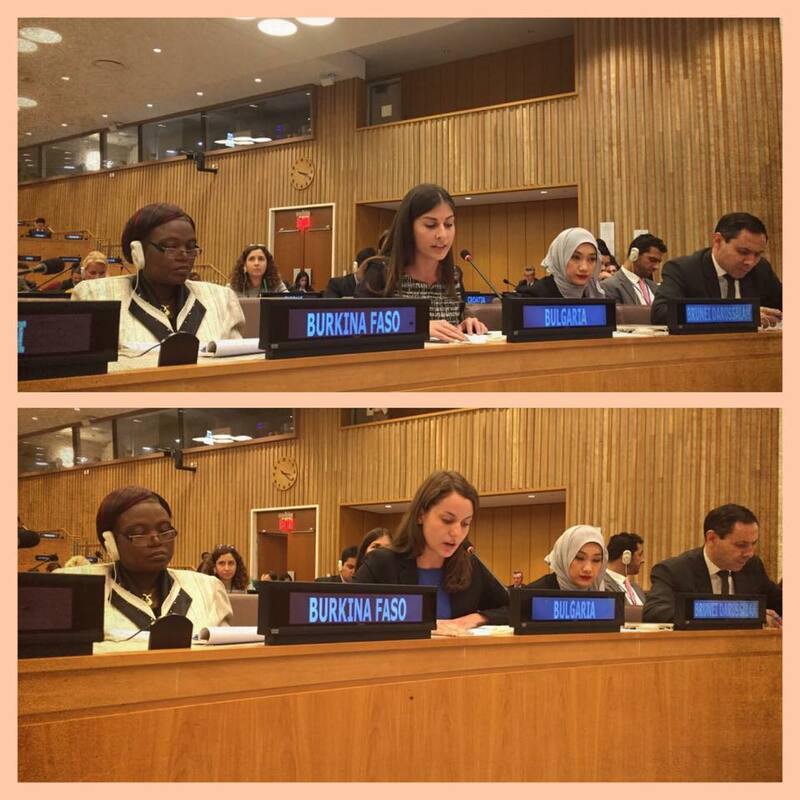 Youth empowerment is crucial and we call upon Member States to involve young people as equal partners in the national implementation reviews and monitoring of the 2030 Agenda. 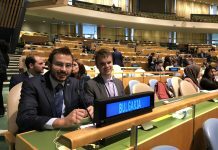 As Bulgarian Youth Delegates we work actively to raise awareness about the SDGs and enhance the role of young people in the implementation of the Agenda at national level through a multi-stakeholder approach. To bring the global Goals closer to young people and develop a sense of ownership and responsibility with regard to their implementation we have recently launched a 10-month campaign mobilizing the efforts of different NGOs and government institutions, with the support of the private sector, to promote each of the 17 Goals. Every 2 weeks we highlight one of the SDGs in a youth-friendly way both online and offline thus engaging young people in different activities that contribute to the implementation of the specific Goal. This youth-driven initiative is an example of how young people can be in the heart of achieving sustainable development for all. 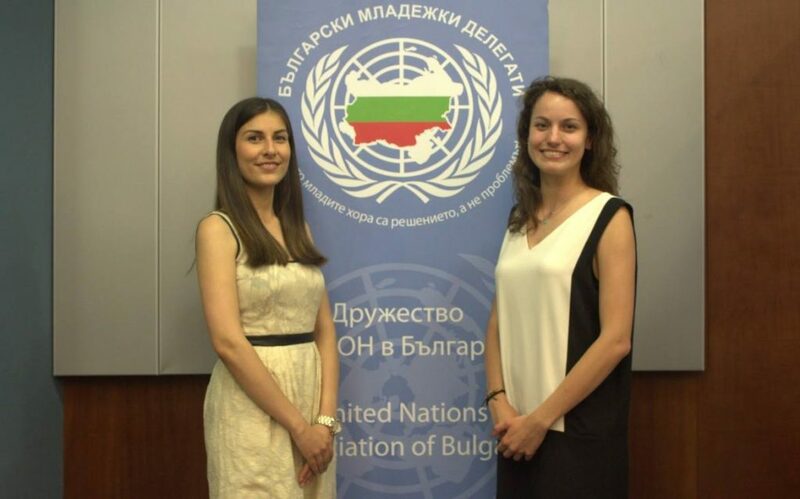 In the second national consultation that we carried out as Bulgarian Youth Delegates, young people in Bulgaria identified the lack of quality education and economic and social inclusion as the most pressing issues. Youth with disabilities face even bigger challenges for the realization of their human rights, particularly the right to education and work. Social entrepreneurship is one of the tools to address those challenges in a sustainable way by engaging young people as agents of positive change. It is particularly important for young persons with disabilities as it could enable their participation in society on an equal basis with others. Being a social entrepreneur myself, I am currently developing an online platform for training and employment of youth with disabilities that also connects them with potential employers. For example, the online platform could enable a young person with hearing impairment to enroll in a programming course and acquire the necessary skills to be employed in that sector or even start his own business afterwards. 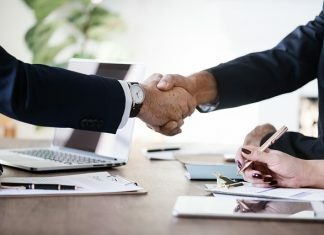 Social entrepreneurship empowers young people to create job opportunities themselves which in the long run contributes to resolving major social issues. We call upon the international community to actively promote social entrepreneurship and support young people to develop social enterprises for advancing professional development, social inclusion and the realization of the full potential of young people. Those examples of youth participation serve as evidence that young people are not a problem, we are the solution! 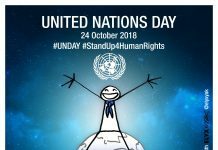 The United Nations should continue to actively engage young people in all intergovernmental processes and ensure that our opinions are taken into consideration in decision-making at all levels so that our contribution has a long-lasting impact on global action.